A true competitor of Apple's iWatch and Google's first Wearable Smartwatch called "Android Wear" is all set to make it appearance in retail outlets soon. To make Android Wear more powerful wearable tech gadget, Google has officially released Android Wear SDK (Software Development Kit) for developers, which means users will get more Android Apps, Games, Utilities etc. with Android Wears. 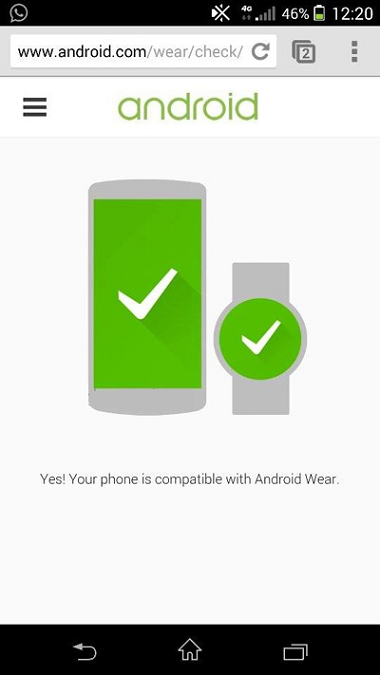 We are also sharing a method through which you can Check If Android Wear Smartwatch is Compatible with Smartphones and Tablets you're are using and you can also Download Android Wear SDK via Direct Link. Android Wear SDK will provide developers all required APIs in Android Support Library and Google Play services, But to use these libraries, Android Developers must have devices running Android 4.3+ (Jellybean or KitKat) mobile operating system or later to communicate with wearable’s. Google has also developed a partnership with many wearable-tech manufacturing companies such as; Motorola, LG, Samsung, HTC, Asus, Broadcom, Fossil, Intel, Mediatek, MIPS, Qualcomm etc. to build wearable smartwatches powered by Android Wear. 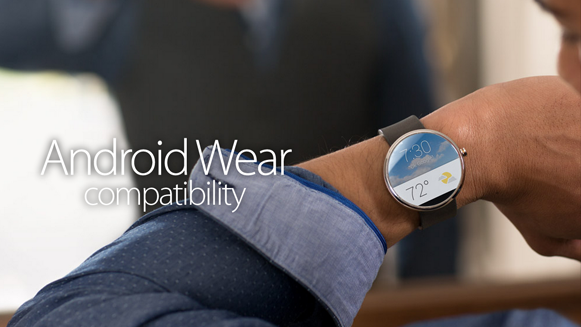 Motorola's Moto 360 Wearable Smartwatch and LG G Wearable Smartwatch are also going to be release soon. Android developers and users can Download Android Wear SDK via Direct Links and can also Check If Your Smartphone and Tablet is Supported by Android Wear Smartwatch. You can follow below three easy steps to know if your smartphone and tablet is Android Wear ready. Step 2: Open up and browse this webpage "http://android.com/wear/check"